The J.A. 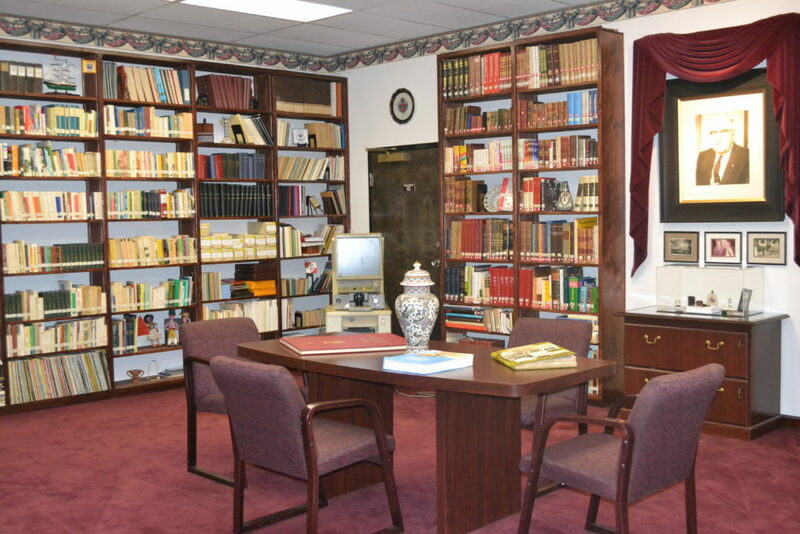 Freitas Library is a Special Collections Library privately owned and operated by the Supreme Council of PFSA with funds from a Grant from the Louise Freitas Estate (spouse of Mr. J.A. Freitas). The Library was founded in 1964 and is located at 1120 E. 14th Street, San Leandro, CA, 94577. We invite you to visit our library and discover a wealth of fascinating materials about Portuguese history, culture and the Portuguese immigrant experience. The library is open Monday-Friday from 9 a.m. – 4:30 p.m. Bring a California ID to check out up to 4 books for a two-week period. Note: Whaling was responsible for Azorean immigration to California, followed by the Gold Discovery. 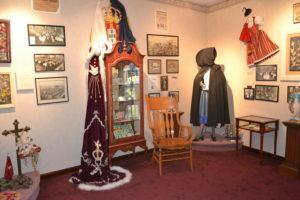 Many memorabilia from the Portuguese Fraternal Organizations. Learn more about the Portuguese Fraternal Organizations and the value contributions made since the late 1800’s. The Show Case contains many other items that you will find interesting. We know how important history is for our community and we will continue to display it for everyone to treasure the Portuguese history.